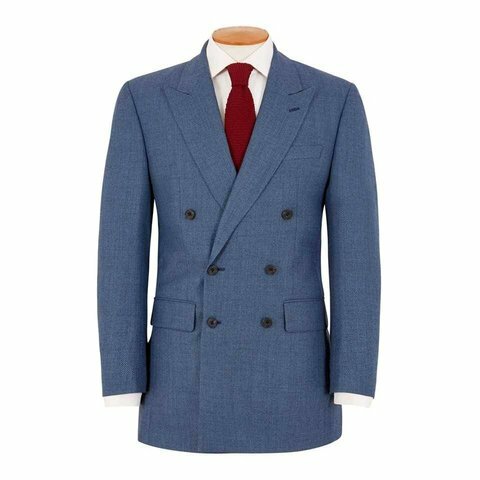 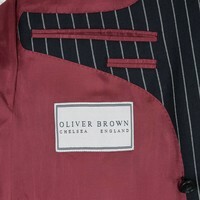 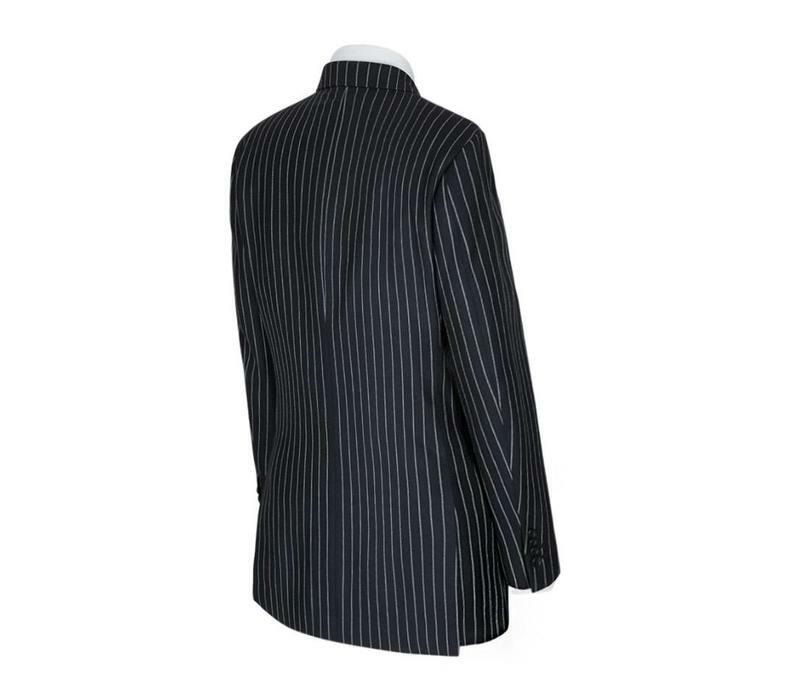 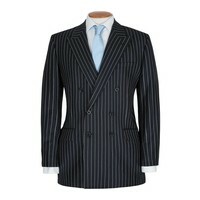 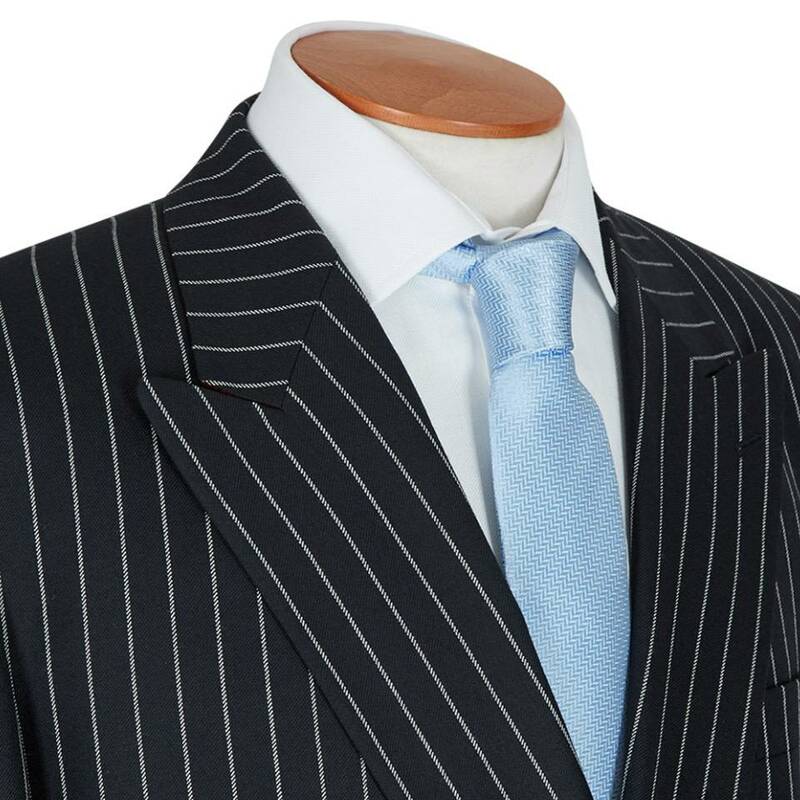 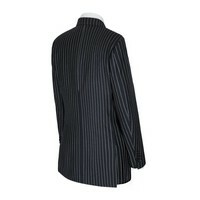 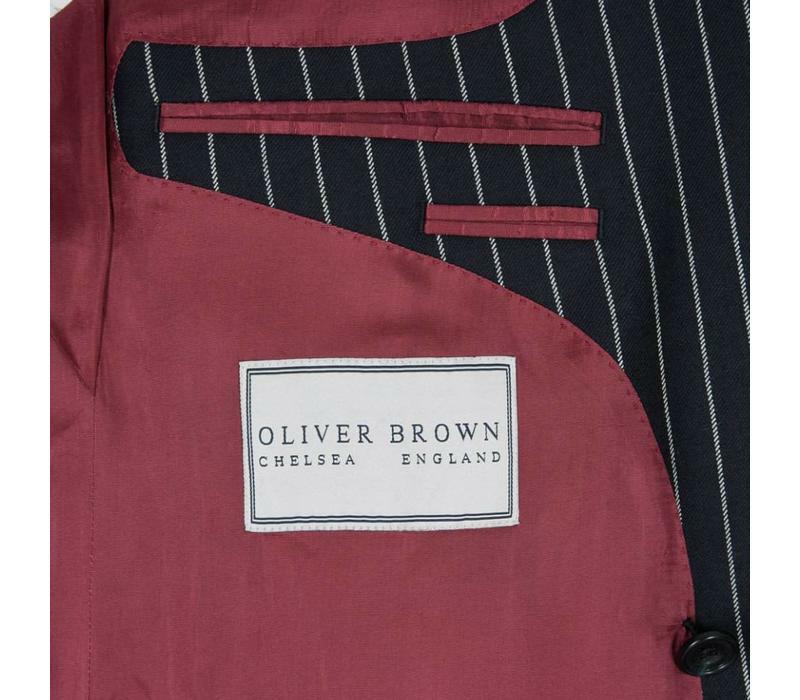 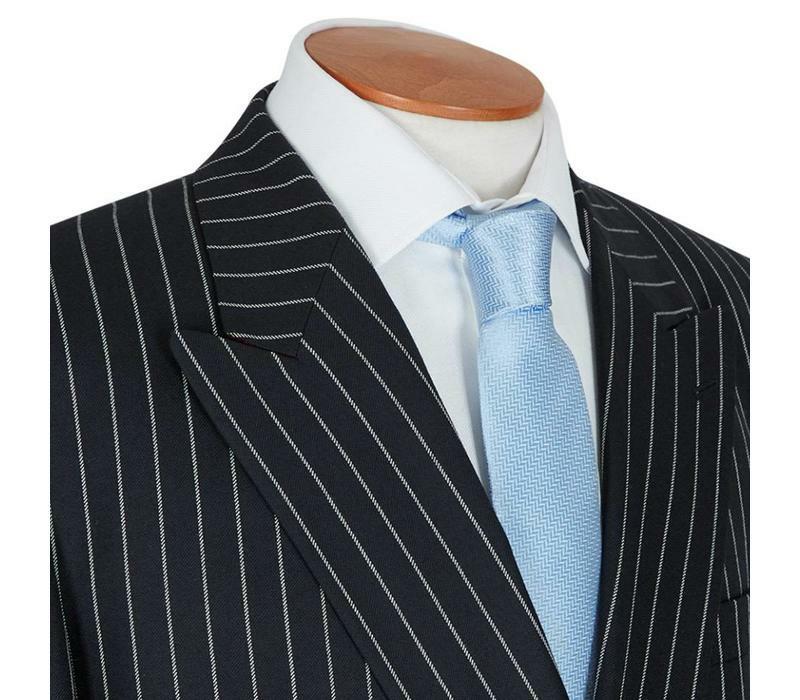 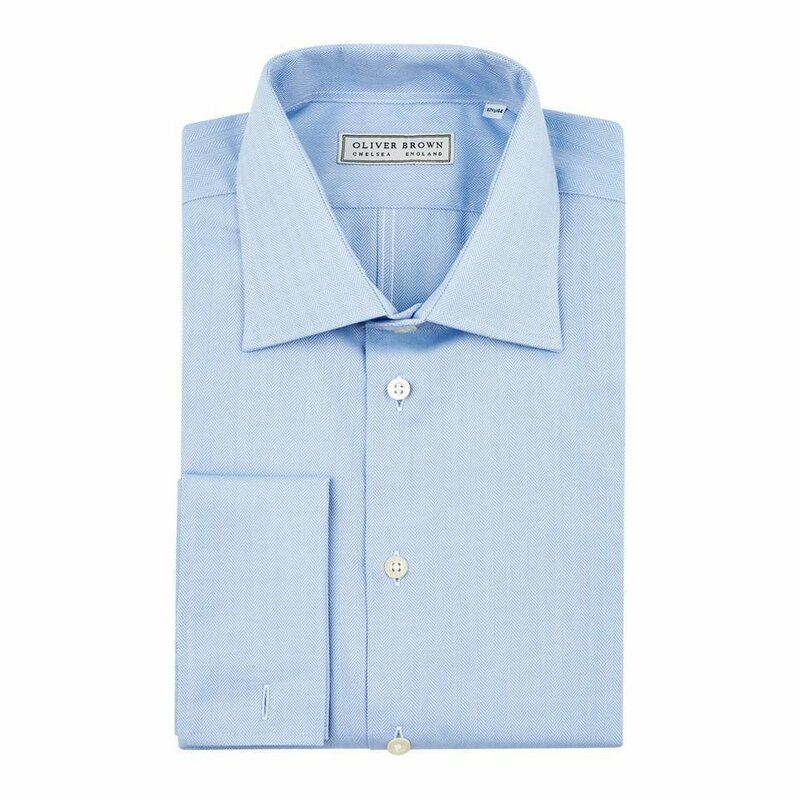 This double-breasted suit is tailored to the traditional Oliver Brown ‘classic-fitted’ cut. 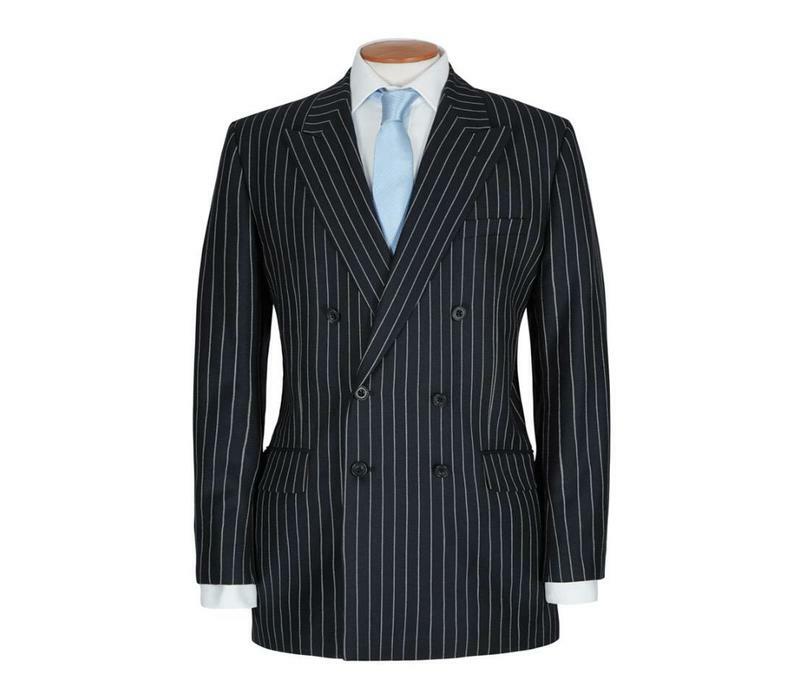 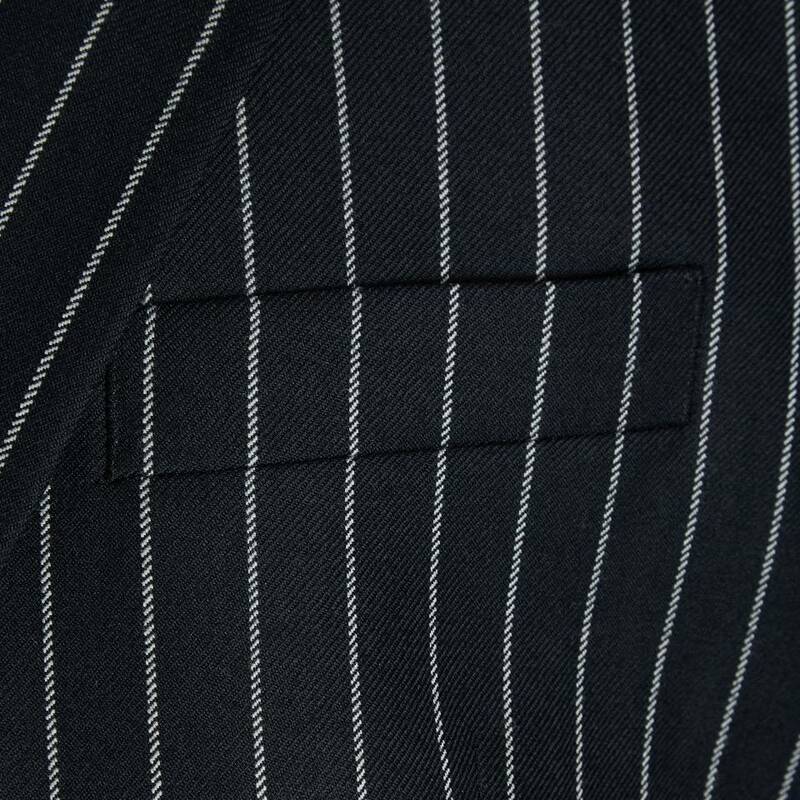 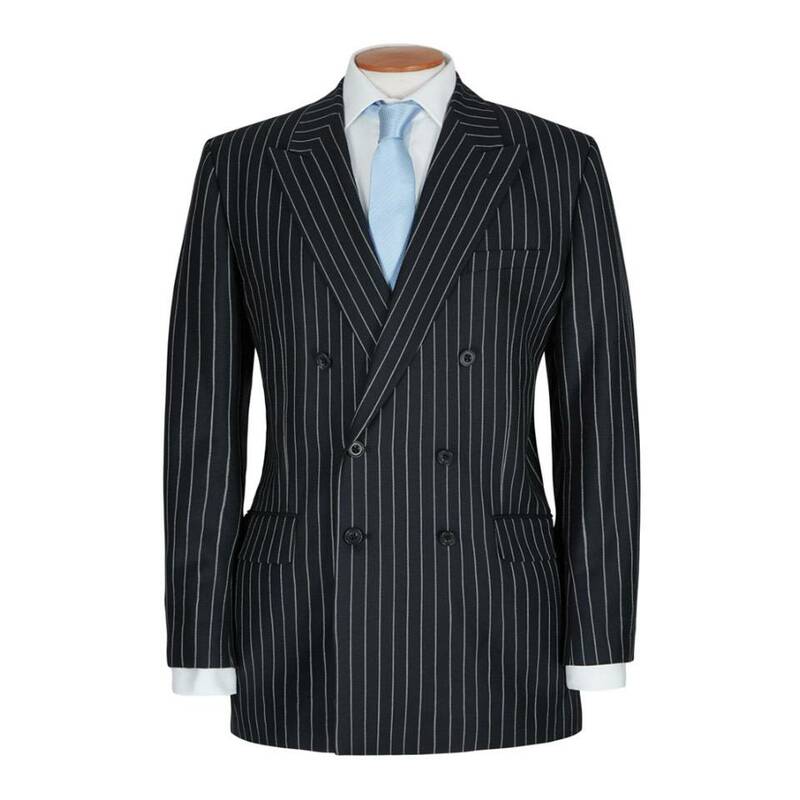 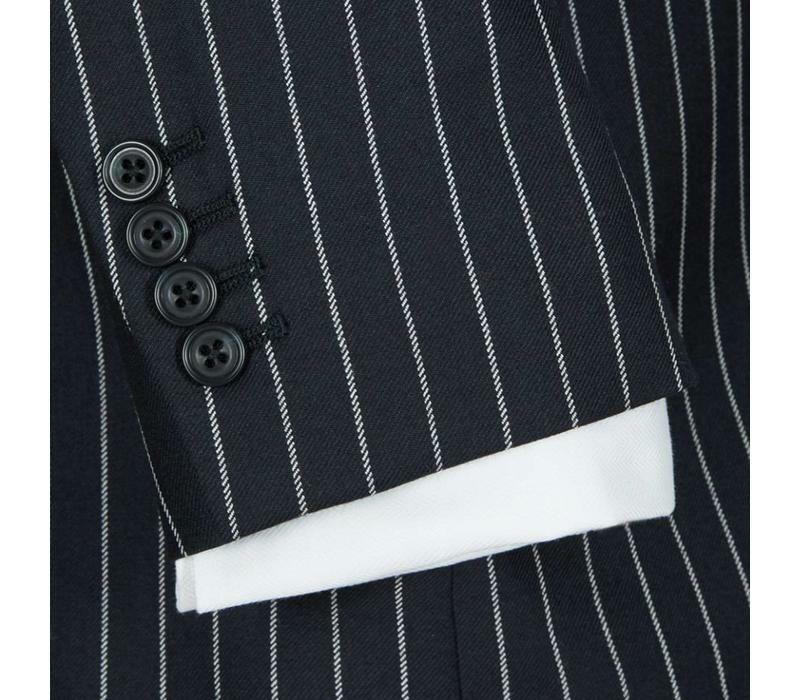 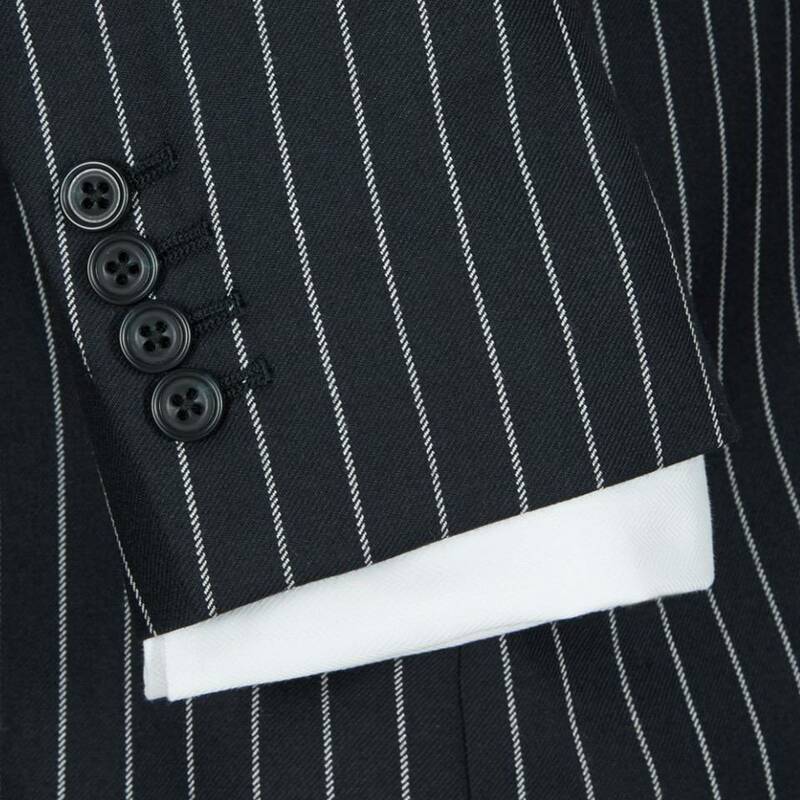 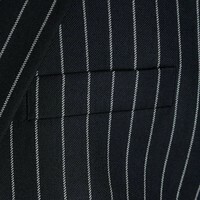 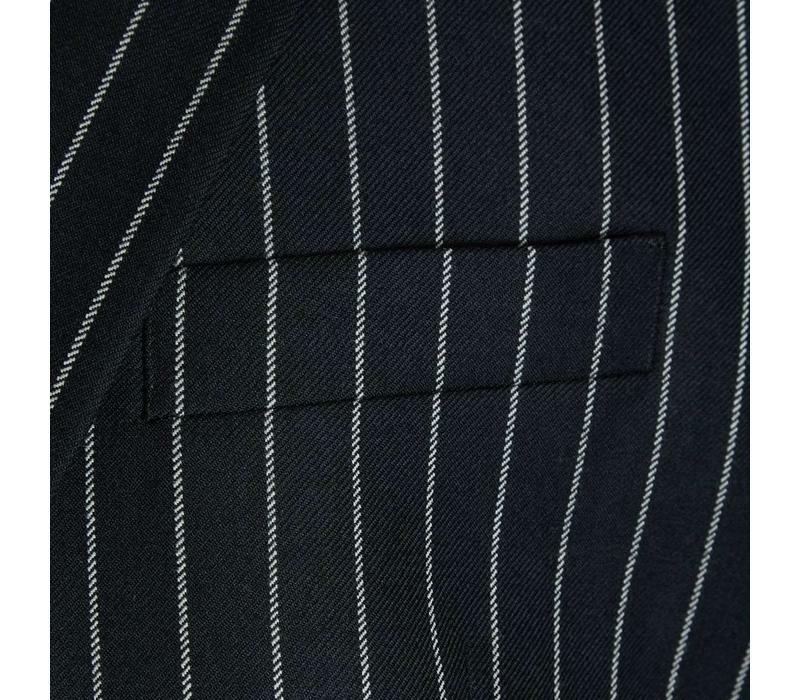 The suit is made from 100% wool worsted sourced from one of the oldest and most renowned mills in Yorkshire, with a distinctive and classic chalk stripe. 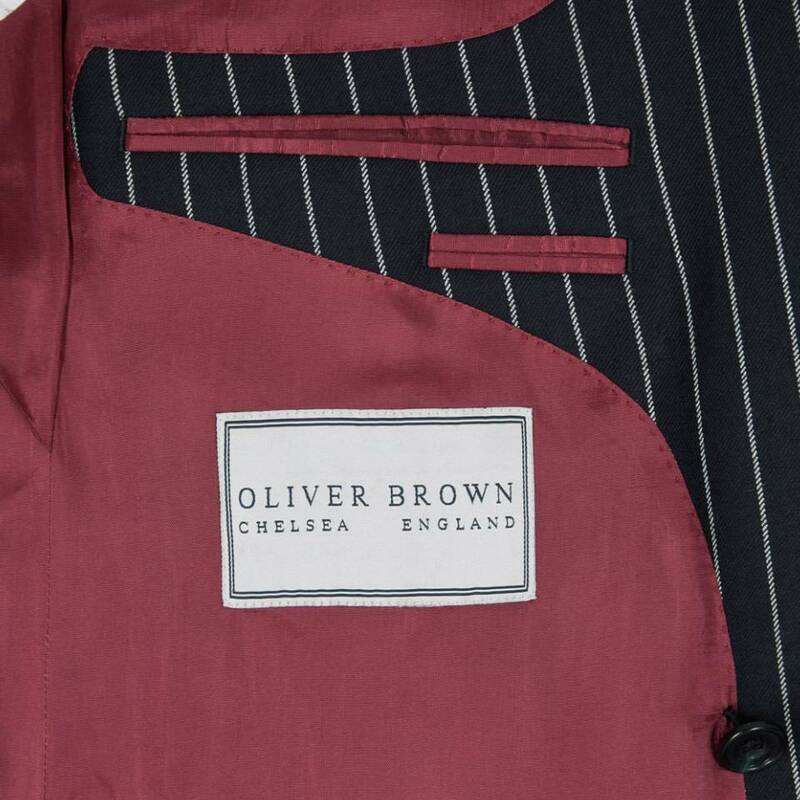 Featuring working cuffs, pick-stitch detailing, a canvassed chest-piece and contrast burgundy lining, this is a timeless off-the-peg suit. 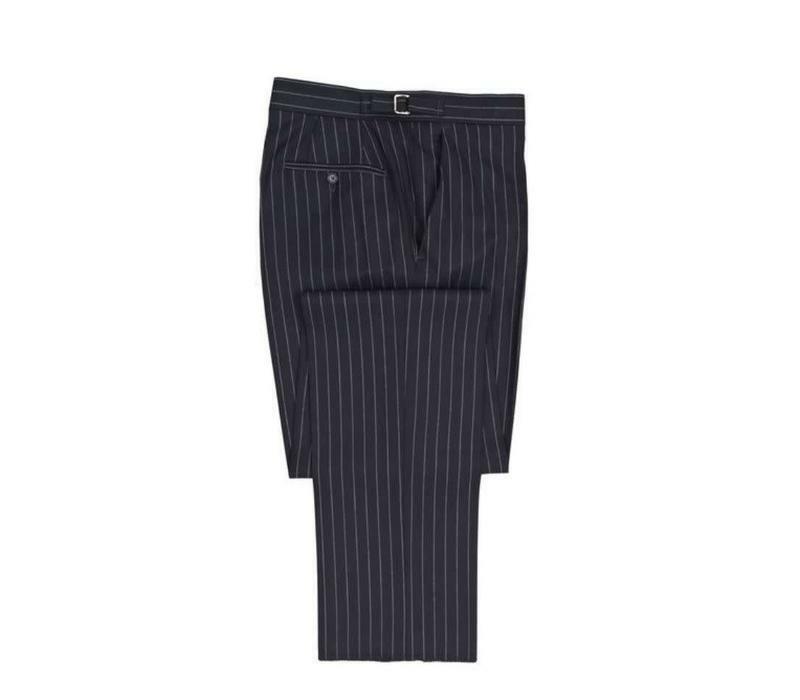 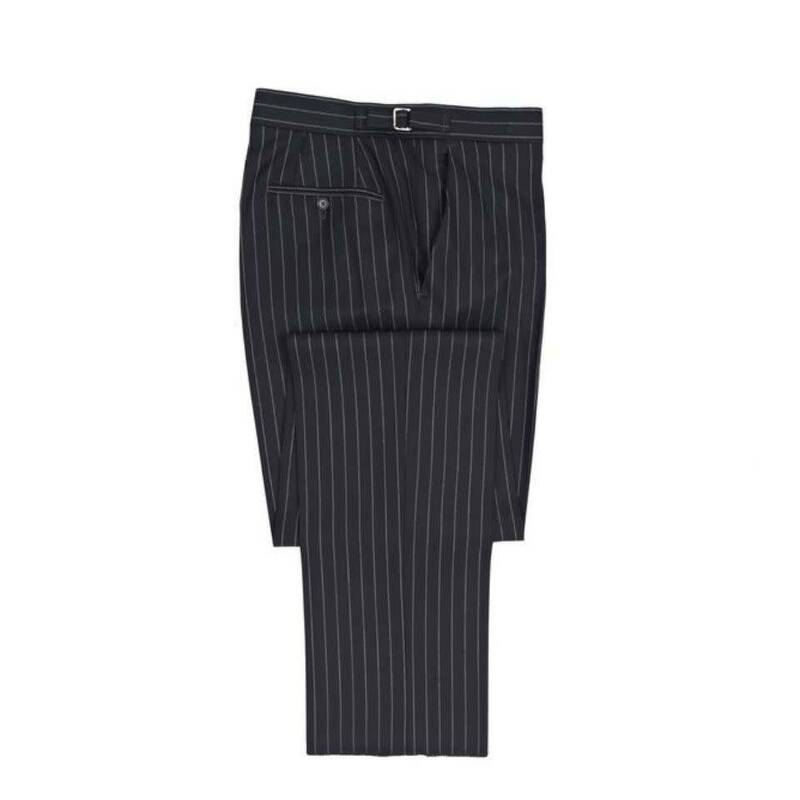 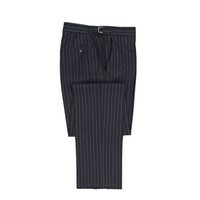 The trousers are unfinished, but can be hemmed with a plain finish or turn-up for an additional charge.